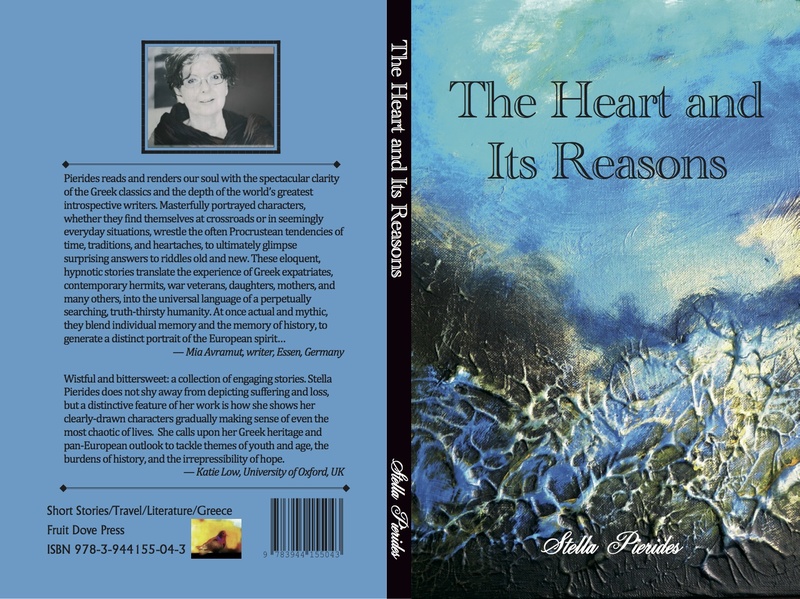 Steering a path around islands of the past and the present, mythology and history, locals and expatriates, refugees and emigrants, loneliness and aloneness, the fragrance of herbs and the stink of prejudices, the stories in this book traverse the multifarious landscapes of the heart. Setting course by Greece – a country filled with the light and darkness of its past, with wounds still oozing from its wars – the stories explore a space that is both familiar, unfamiliar, and uncannily universal: the haunted, multilayered, enticing, and bewitching chambers of the heart. The sutures keeping it together are pride and longing: for mother, for father, for home; for recognition, for acceptance, for love, for truth; for a better world. Wistful and bittersweet: a collection of engaging stories. Stella Pierides does not shy away from depicting suffering and loss, but a distinctive feature of her work is how she shows her clearly-drawn characters gradually making sense of even the most chaotic of lives. She calls upon her Greek heritage and pan-European outlook to tackle themes of youth and age, the burdens of history, and the irrepressibility of hope.